Rescuers urged walkers to carry a torch when they take to the hills, after a couple called for help when night fell. Patterdale Mountain Rescue Team was called out for the second time in a day when the pair dialled 999 about 5.15pm yesterday, New Year’s Day. 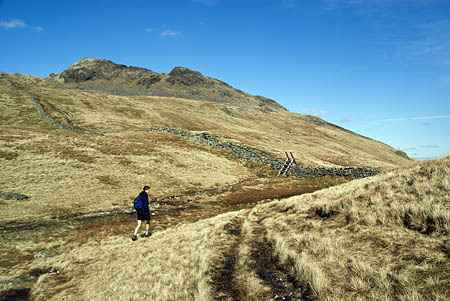 The couple had left Sykeside campsite before lunch for a walk on the fells, but got lost once darkness fell. A Patterdale team spokesperson said: “The team dispatched two search parties including two search dogs to the area of Scandale Pass. “The pair, who weren’t carrying a torch and had an intermittent mobile phone signal, were located at about 8pm and escorted back to their campsite.